Hey guys! It's Amy from Step into 2nd Grade! 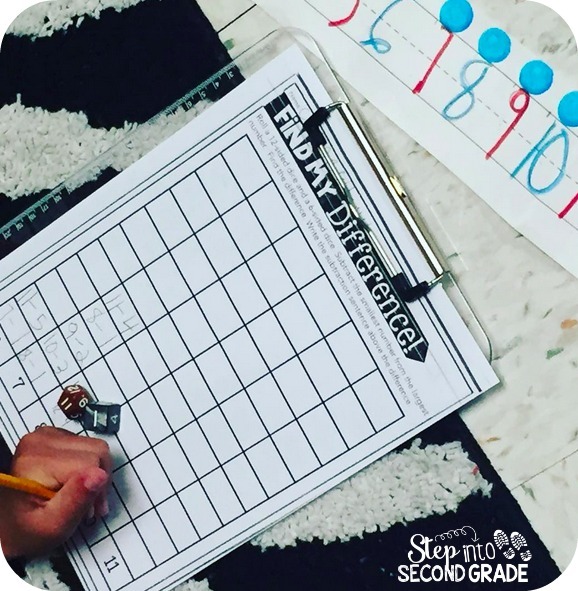 This week in math we have been all about subtraction fluency! 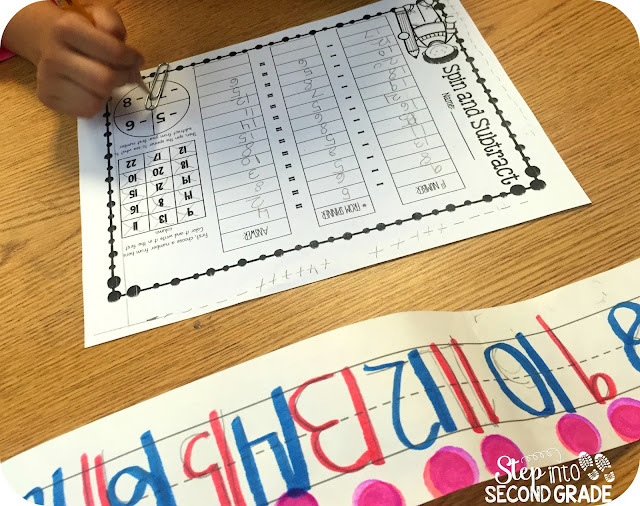 We've also tackled subtraction word problems with THESE handy-dandy booklets! 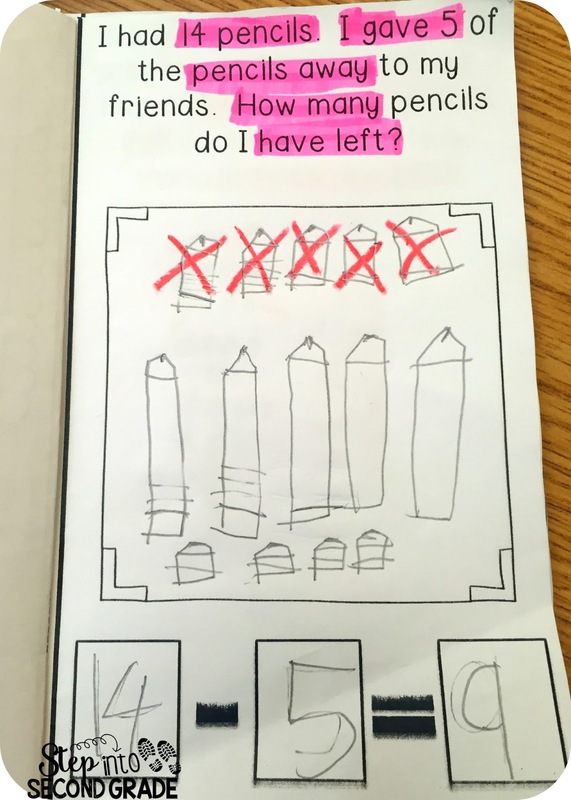 My students have worked on visualizing the problems, locating important details, and showing their thinking! Vocabulary has been important as well... so we are constantly referring to our answers as differences and even mixing in a little even/odd action! Today my students made THESE pocketbooks to complete their subtraction problems! Now it's time for a little dinner and relaxation before getting ready for FRIDAY!! !